See this comparison of WebTitan Cloud vs Cisco Umbrella. 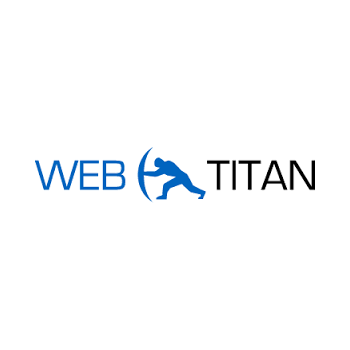 WebTitan Cloud rates 4.5/5 stars. 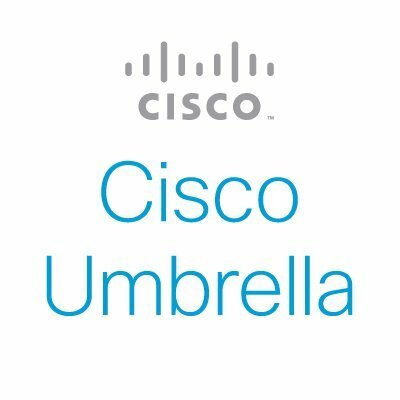 Cisco Umbrella rates 4.6/5 stars.